Who wants to live in Paradise??? YOU!!! This beautifully remodeled 3/2 villa is the perfect place to enjoy waterfront living. Jump on your boat or paddle board and cruise around the corner to King's Bay. 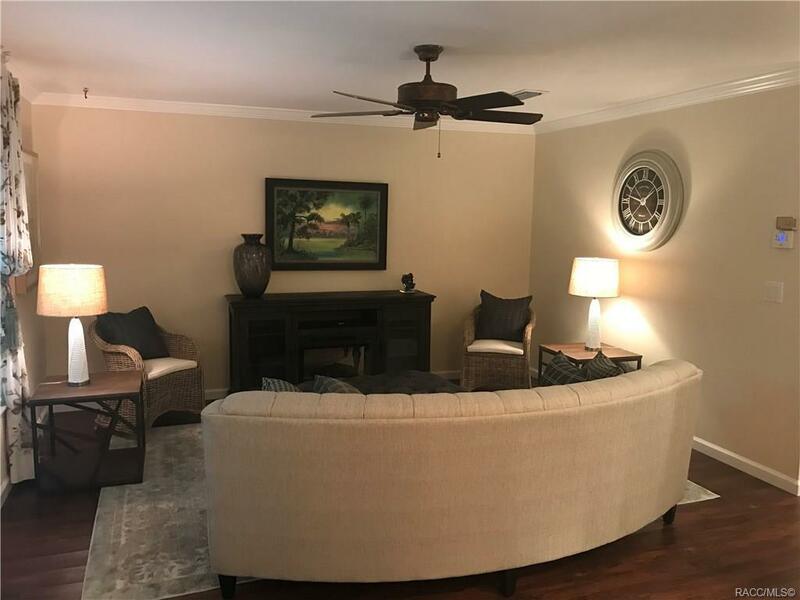 Sit and relax in the Florida Room or walk out the front door and watch the sunset. 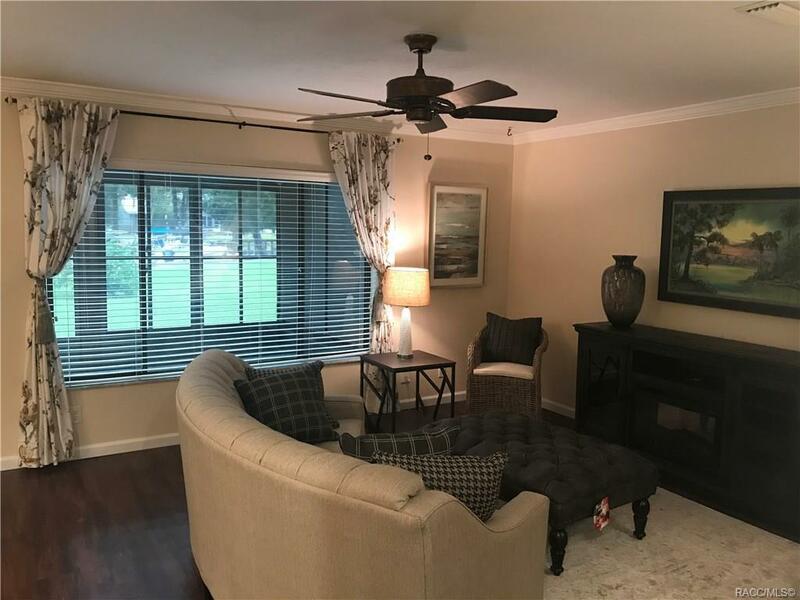 Brand new stainless steel appliances, granite counters, crown molding, cork board vinyl flooring and new paint throughout. 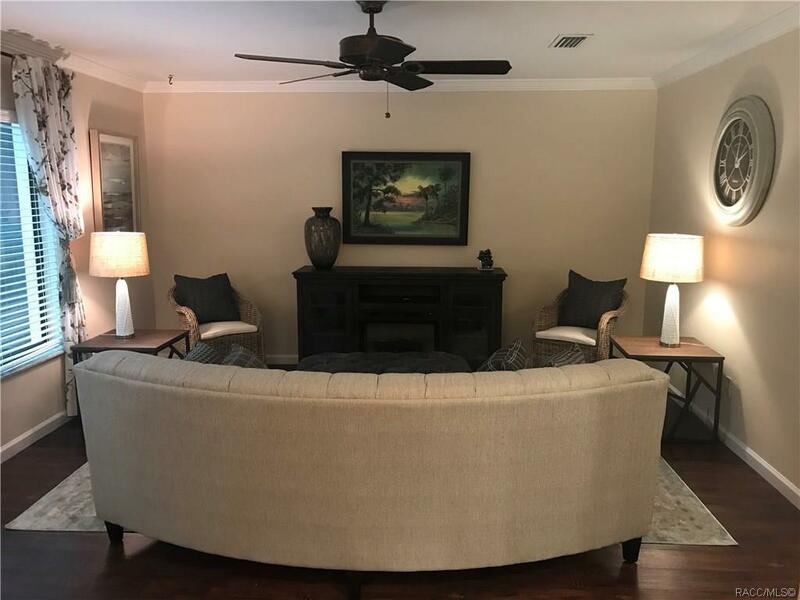 Master suite on main level with two bedrooms upstairs with canal views. 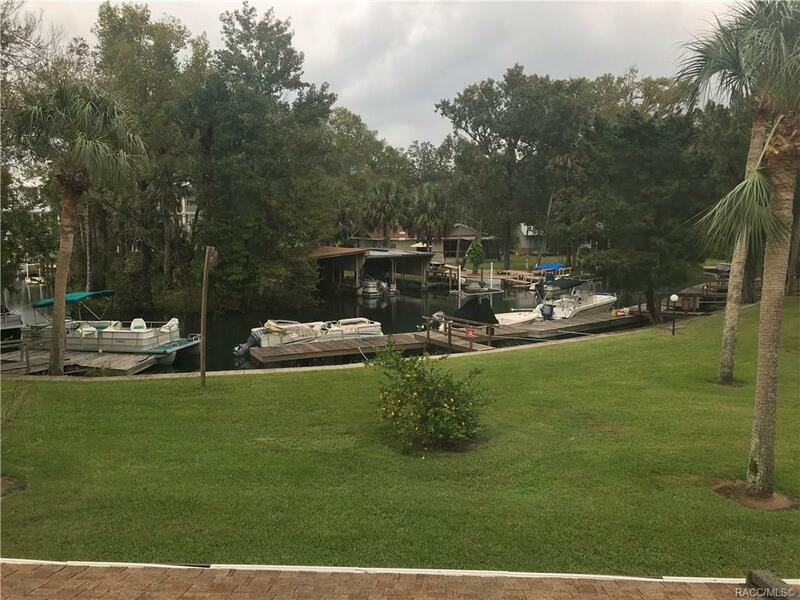 Location could not be better for water activities, dining, shopping and enjoying the Crystal River lifestyle. Furnishings included with acceptable offer.